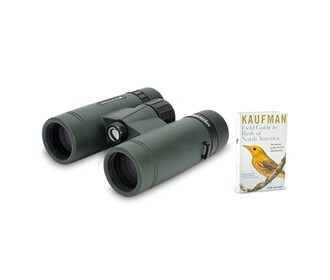 The Celestron 71400 TrailSeeker 8x32 binocular features ergonomic design to provide high-level outdoor performance making them ideal for the avid birder or hunter. 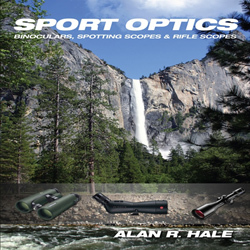 It has fully multi-coated optics that provide superb natural color fidelity as well as vivid color saturation and its BaK-4 prisms with high reflectivity phase and dielectric coatings deliver enhanced sharpness and clarity. 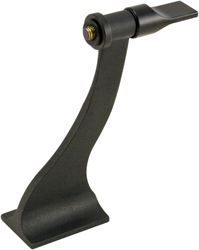 The TrailSeeker offers a better close focus along with a wider field of view for accurate focusing and metal multi-stop twist-up eyecups provide easy adjustment for your eyes. 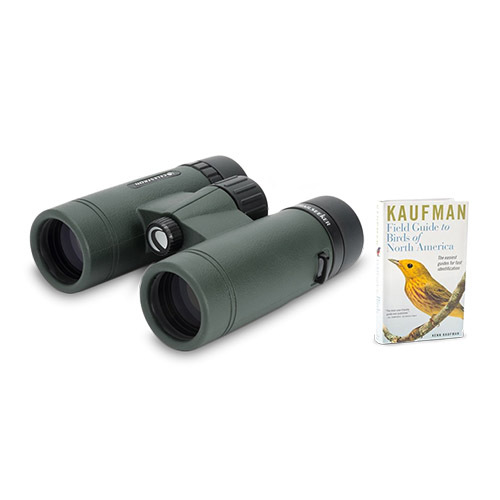 This binocular is waterproof and fogproof with nitrogen filled gas for added protection in all weather environments. Plus, the binocular's durable magnesium construction provides an excellent grip, comfortable handling, and a contemporary look. The Celestron TrailSeeker 8X32 has many exciting features for users of all types. 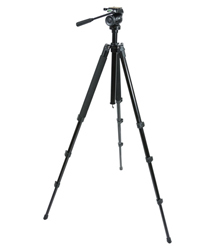 See the Celestron TrailSeeker 8X32 product video and gallery images above for more details. 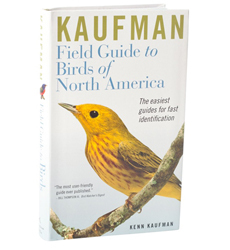 FactoryOutletStore stocks a full line of accessories like Celestron 93524, Celestron Field Guide to Birds of North America, and Celestron LensPen - Optics Cleaning Tool for the Celestron TrailSeeker 8X32. 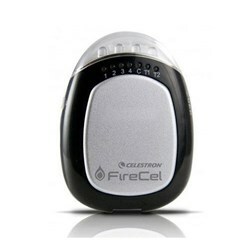 The Celestron TrailSeeker 8X32 is sold as a Brand New Unopened Item.